LED Light Signboard is an energy efficient, brightness, and environmentally friendly advertising and marketing tool. LED Light Signboard was suitable to be used in either indoor or outdoor for those building such as shopping complexes, shop lots, factories and more. 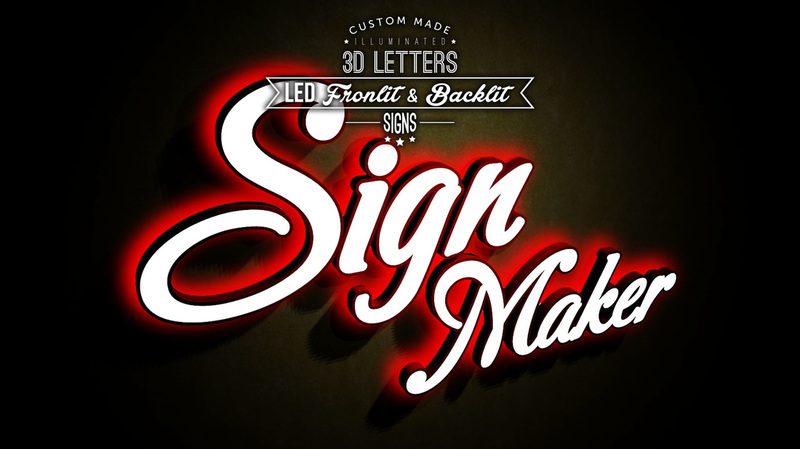 LED Light Signboard is always the best choice to boost the company reputation and image. LED Frontlit Signboard provide a better and an attractive views for people. Combination of both frontlit and backlit designs of LED signboard produced more brightness effects and create a more visible impacts. LED Backlit Signbord design gives a hidden brightness, softer light and create a marvellous looks for your company looks. 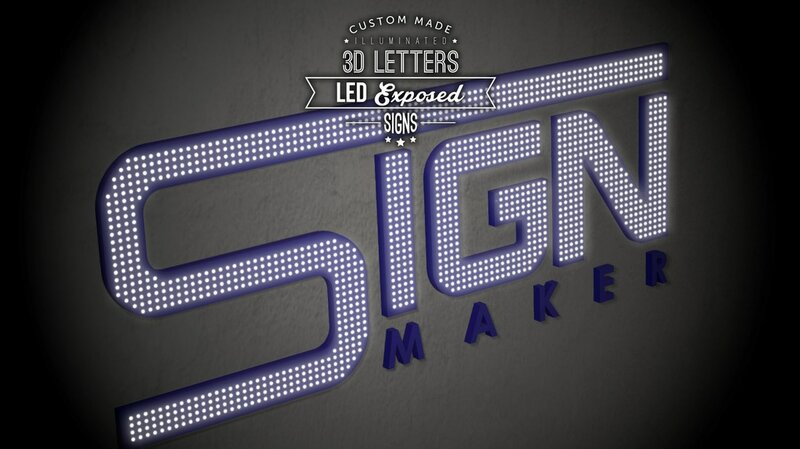 LED signs with exposed LED design make your company signage looks more special and unique that able to attract people. Combination of both frontlit and sidelit designs of LED signboard able to create a beauty sense to your company outlook. Strong, bright, and eye-catching LED light bulb-designed definitely can produce an awesome visual effect to viewer. 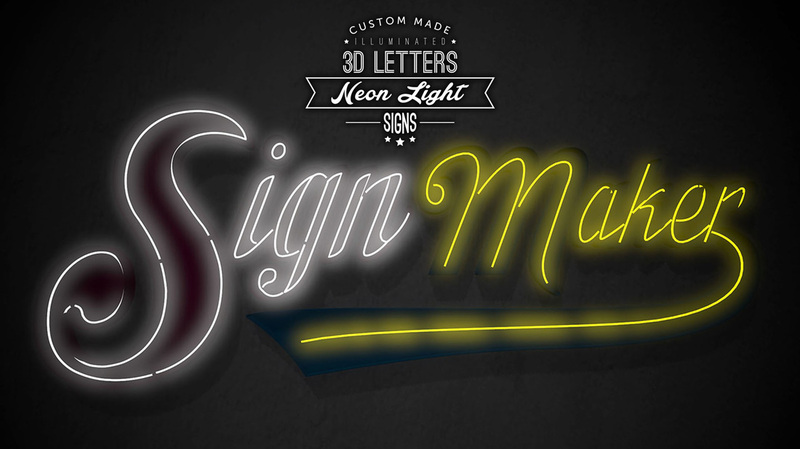 Neon signs are great for businesses in general as they offer a high visibility, aesthetically pleasing and stands outs effects. 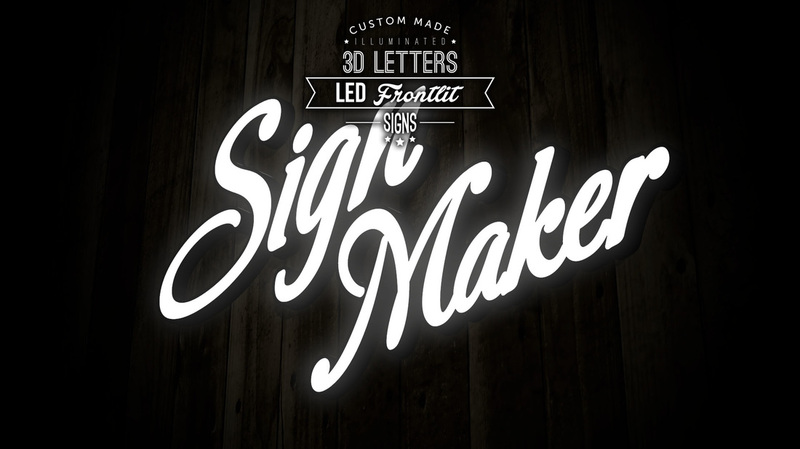 Neon Light Signboard are made using electrified, luminous tube lights that contain rarefied neon or other gases. Therefore, it definitely was a best promotion medium and marketing tool to enhance your company brand name, image and reputation in the market. ​single line neon tube can be made in different design and shape. High durability and eco-friendly double line neon tube is offeing in our company. 3D Channel Letters Signboard able to present a visibly geometrical, 3D effect for the letters or image for protruding out of the signboard. This value added visual effects absolutely can impress those people who passing-by and giving a good company image and reputation. 3D Channel Letters Signboard can be designed with different shape, sizes, letter styles, fonts, colors which depends on individual customers demand and requirements. 3D Box Up Letters Signboards can be made with iron or Electro-Galvanized steel. 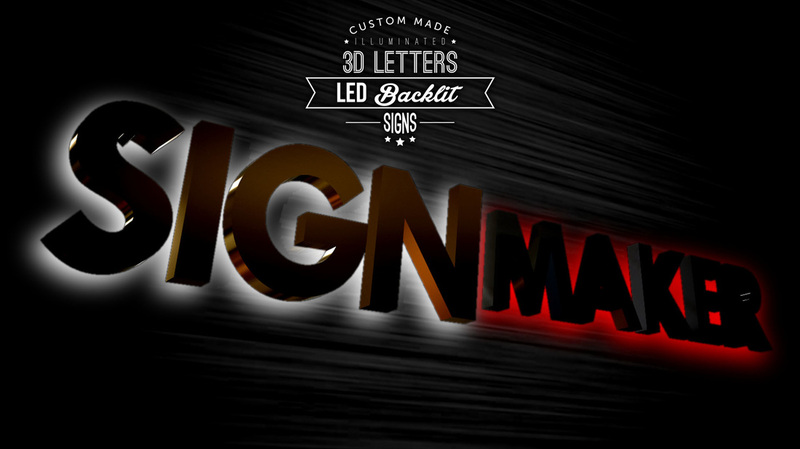 3D Channel Letters Signboards are available in the material of stainless steel. 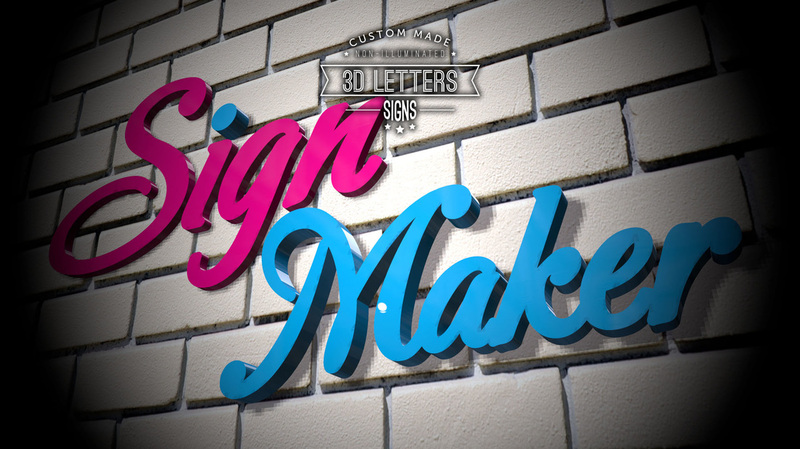 Aluminium can also be used to create the 3D Channel Letters Signboards. 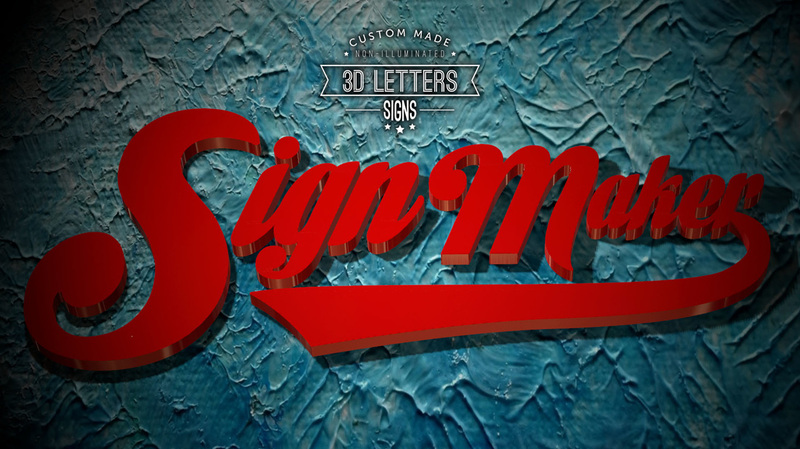 Material of acrylic is also suitable to make the 3D Channel Letters Signboards. Signboard will affect the overall visual display of school. If the design of signboard is pretty enough thereby the image of a school will be enhanced. 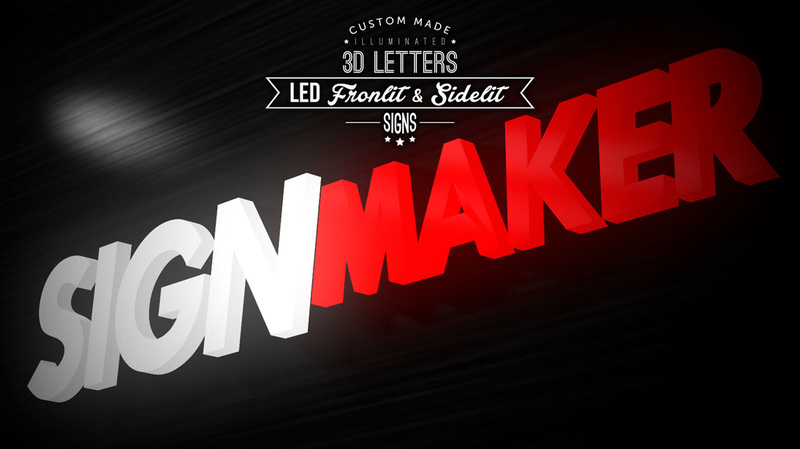 Let's choose our company to make an eye-catching signboard! We will definitely provide the best skill in manufacturing signboard since we know that signboard plays an important tool to impress others. LED and Neon light tube can be applied onto signboard in order to make the signboard more brightly and eye-catching especially at night. Signboard design and manufacture service is provided by our company. There are few professional designers hired by our company so that the signboard surely will be designed in high quality and with a sense of aesthetic. 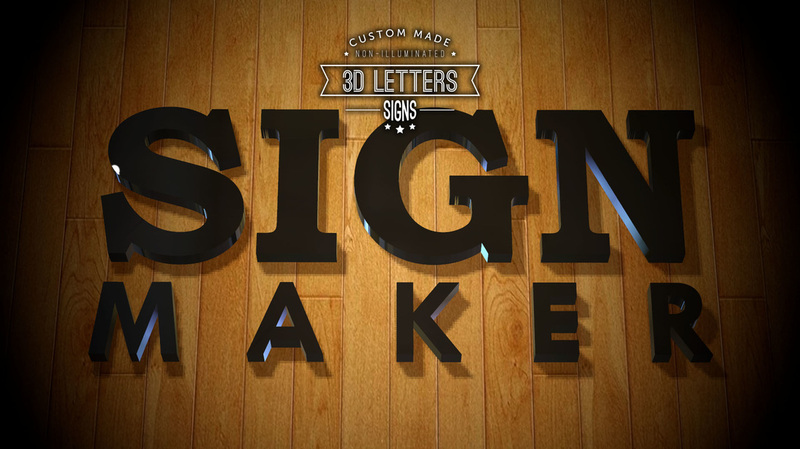 You can customize your signboard design by telling your demands to our designers. 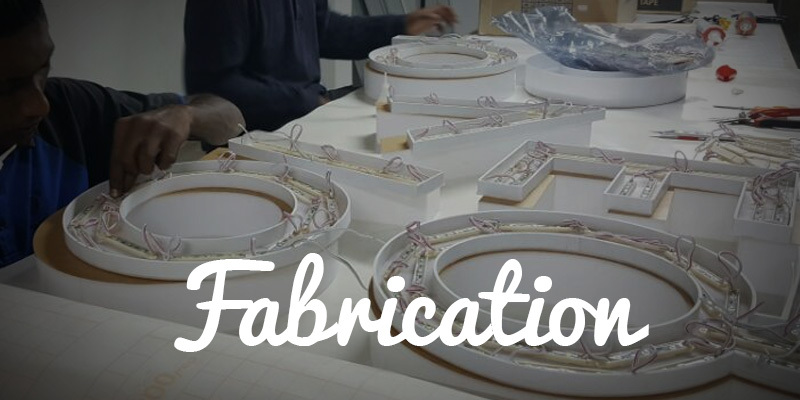 Our designers will create a personalized factory signboard which based on your requirement thereby fulfill your needs. Signboard added with the effect of LED light and Neon tube light looks brightly and brilliant in which people can notice it even from far distance especially at night. You may choose the color you prefer to manufacture the hotel signboard. You can choose from wide selection of design template which prepared by us. Please do not hesitate to contact us regarding signboard details. The very early step begin by reviewing and drafting the site planning and landscaping, then continue to discuss positioning, colours and materials. which is full with dedication, skills, expertise and experience. 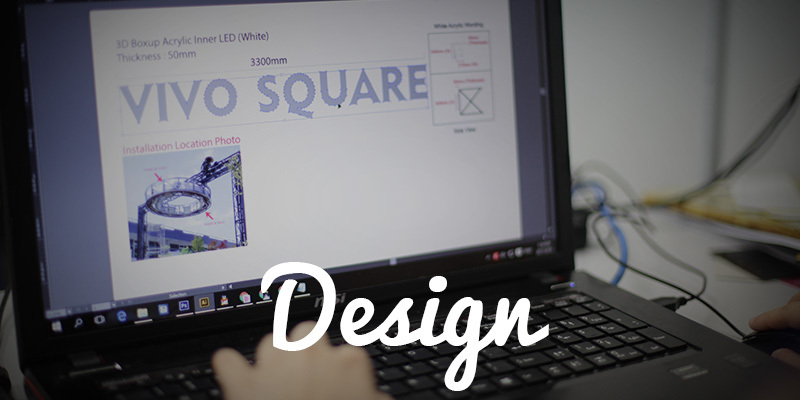 To make sure that, our skillful designers will create a design drafts for you to select and choose. This was the most complicated step how ever we have professional workers who are responsible on this and keep tracking in the process. Including installation and maintenance services which finally end and complete our signage services. 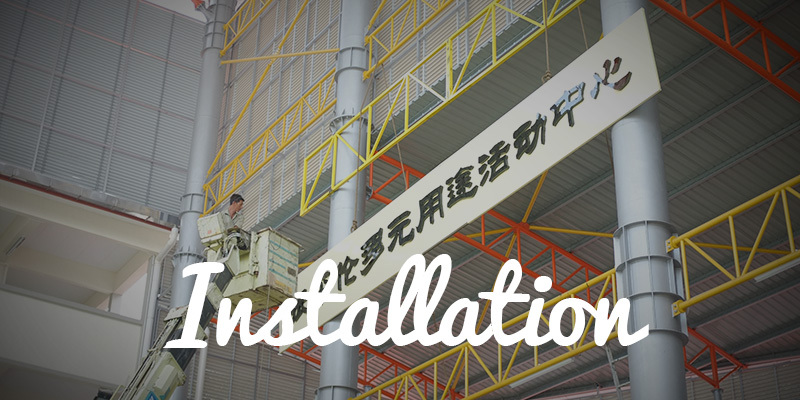 We provide professional installation which manage to handle any types of signboard, size, location with our well trained installer and complete equipment. Moreover, we also provide service of install internal and external symbol systems in any type of building: supermarkets, multi-story office complexes, bank, airport, civic centre, shopping plaza, trade show, entertainment centre and more. Specialized and experienced in the developing, Inkjet Printing, Digital Printing, Offset Printing and delivery of print-based material for advertising and promotional purposes. We offer you the all kinds of printing products which include Banner, Bunting, Backdrop, Wall Paper, Vehicle Ads, Label, Sticker, Name Card, Business Card, Bill Book, Leaflet, Flyers,, Brochure, Certificate, Letter Head, Envelope, Menu, Poster, Greeting Card, Coupon, Ticket, Calendar, Magazine, Booklet, Hanging Card, Record Card, Bookmark, and so on.